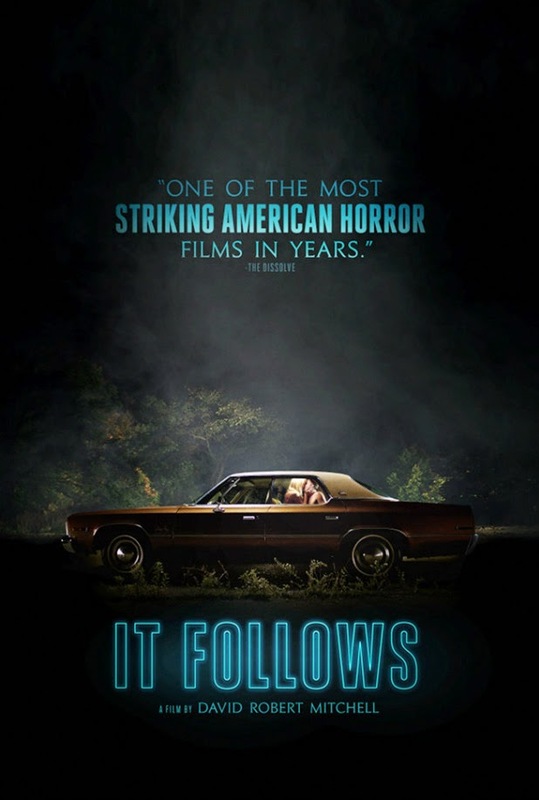 Home / FILM POSTERS / HORROR FILMS / 'It Follows' Is a Teen Horror Movie Like You've Never Seen It Before! Soon in Philippine theatres. 'It Follows' Is a Teen Horror Movie Like You've Never Seen It Before! Soon in Philippine theatres. A sexually transmitted haunting plagues a Detroit teenager in this stylized horror film from director David Robert Mitchell (The Myth of the American Sleepover). In the wake of sleeping with a handsome stranger, Jay (Maika Monroe) quickly learns that she has inherited a most unusual curse: wherever she goes, lumbering, half-naked phantoms follow, and their singular goal is to see her dead. Desperate, Jay turns to her younger sister and loyal circle of friends to for help. In time, however, Jay learns that her only hope for escaping death is to sleep with someone else, and pass the curse on. But the pursuing phantoms are invisible to Jay's friends and it soon becomes apparent that her time is running out, and fast. Now, with death closing in, the terrified young woman will be forced to make a difficult decision if she hopes to survive her terrifying ordeal. 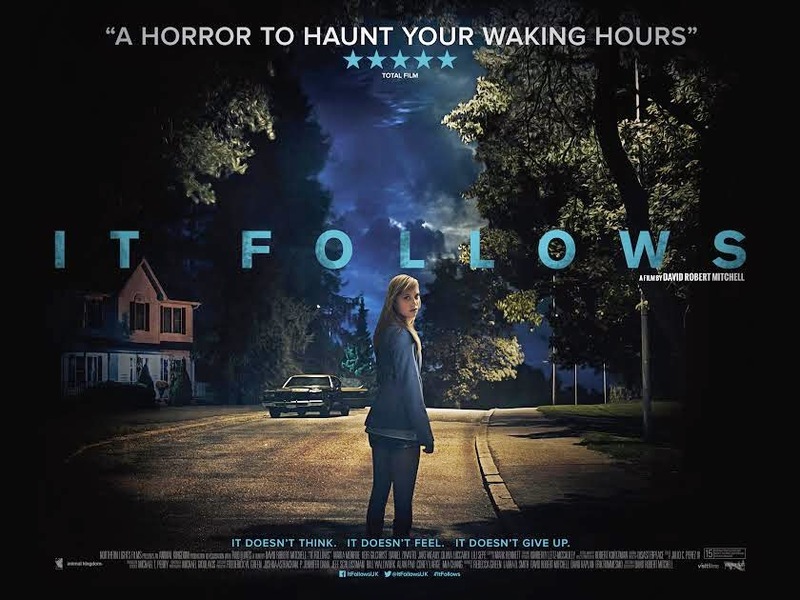 “IT FOLLOWS’’ is released and distributed by CAPTIVE CINEMA.